Based in Whetstone N20 providing Personal Training to clients in Barnet, Finchley, Elstree, Southgate and surrounding areas in North London N20, our combination of experience and scientific approach to personal fitness training will get you the results you want, efficiently and safely. No gimmicks. No fads. 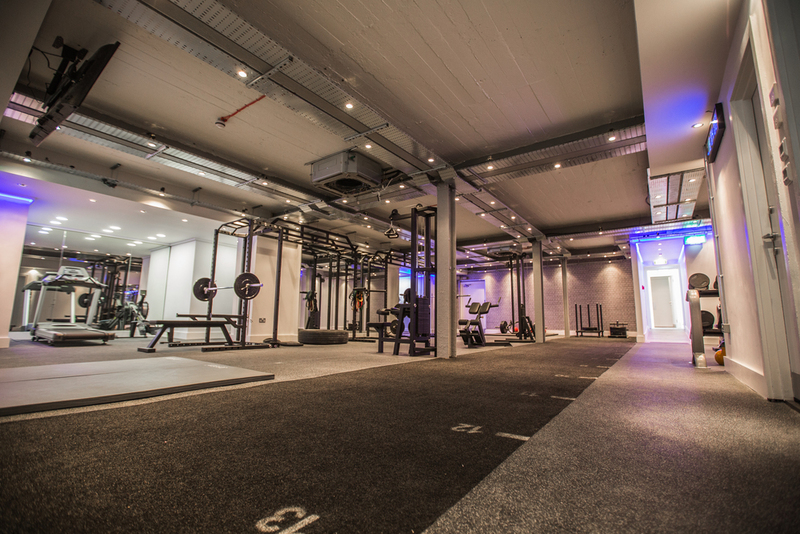 Our experienced personal trainers will create a bespoke training programme specific to your goal, and will guide you through each step of your journey. All we ask is that you bring your best effort to each and every session; no half measures! 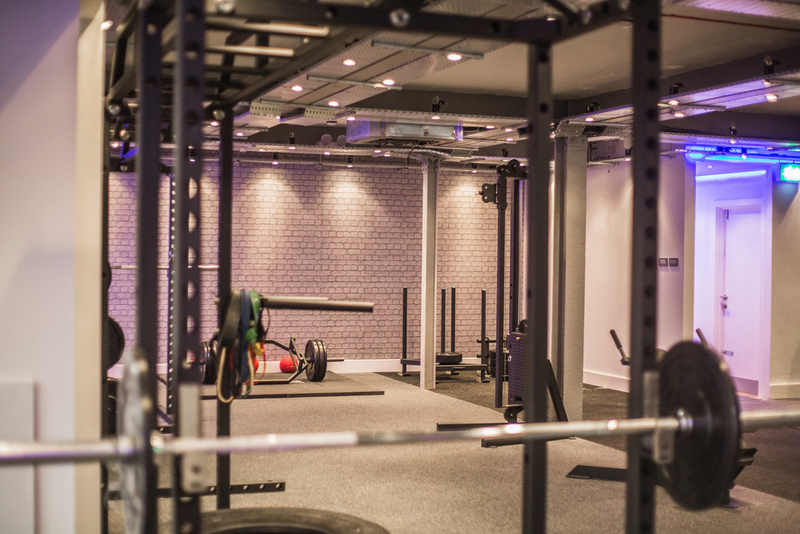 At Blueprint we offer personal training and fitness classes. Are you local to Barnet, Whetstone, Finchley or surrounding areas? 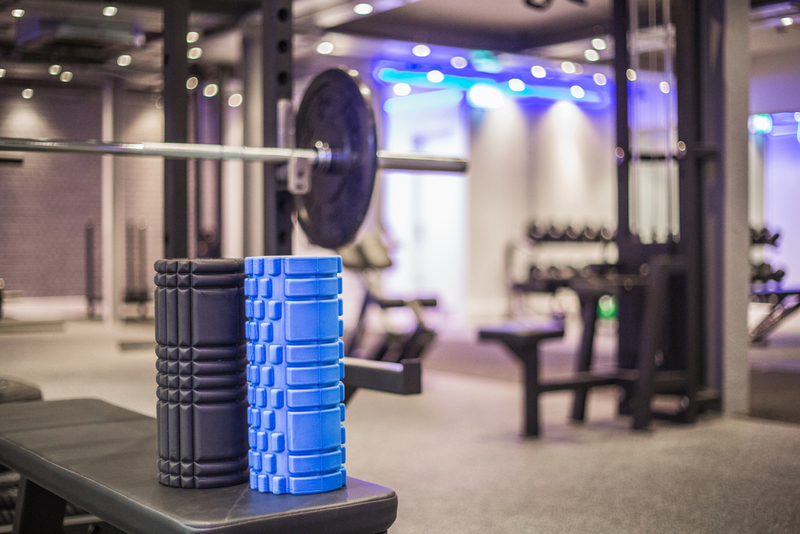 Whether it's weight loss, changing your body shape, muscle gain, strength and conditioning or you're aiming to improve your general fitness, our Personal Trainers can guarantee your success! Register your interest here to receive news, promotions and updates. Thank you for registering your interest in Blueprint's Personal Training services. We will periodically send you our news, promotions and updates.